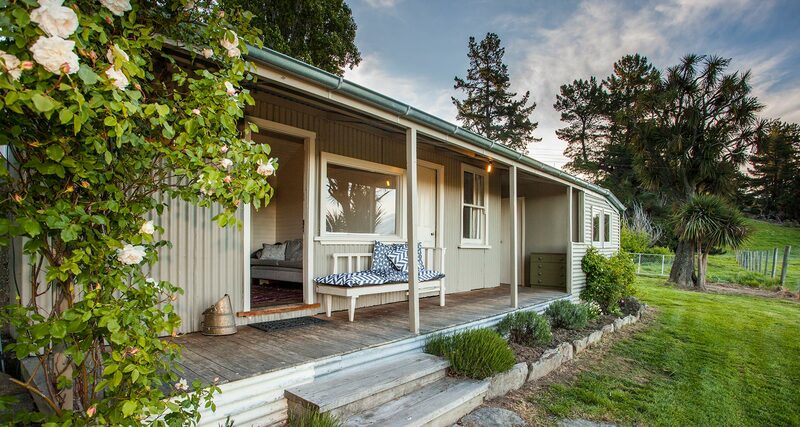 Experience Criffel Station through our range of tours, activities, farm stay accommodations, as well as events and weddings at the renowned Criffel Station Woolshed. Criffel Station is much more than a working deer farm. It’s a historic high country station, a place of beautiful views, a place to experience authentic rural life – whether for an hour, a day or longer. View Criffel your way. Let us design the ultimate high country experience for you and your guests. Get close to our friendly animals with this hands-on, fun and interactive tour. Tour deep into Criffel Station, traversing to 1300 meters above sea level to one of Wanaka’s most impressive picnic spots.